BAŞAY - Sellector / Wheat Cleaner & Separator - Baserler Pazarlama Makina Imalat Sanayi ve Ticaret Ltd. Sti. We updated this page. Please click here to view to recent page. Thank you. * It arranges to clean wheath from other unneeded materials. * Siev has different slopes that helps different type of cleaning. * Cleans the wheat from foreign materials. 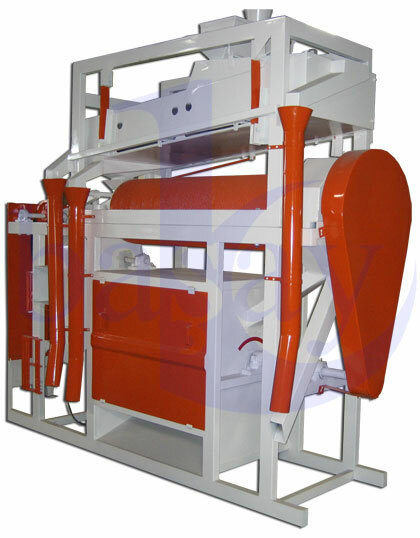 * It helps to remove hay, wheat shell and other materials by a suction fan from the wheat.